*Featuring some teaser's into the new music coming out soon on the independent scene. 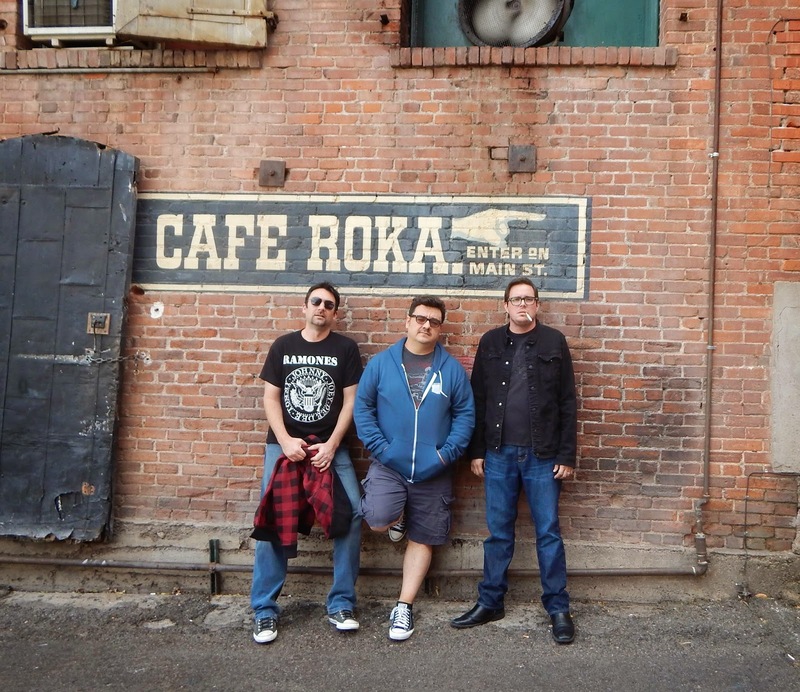 Something brings together the rock n rhythm sounds of Mister Lucky each time they write and perform an original tune, the sparks fly and the melody holds on tight. 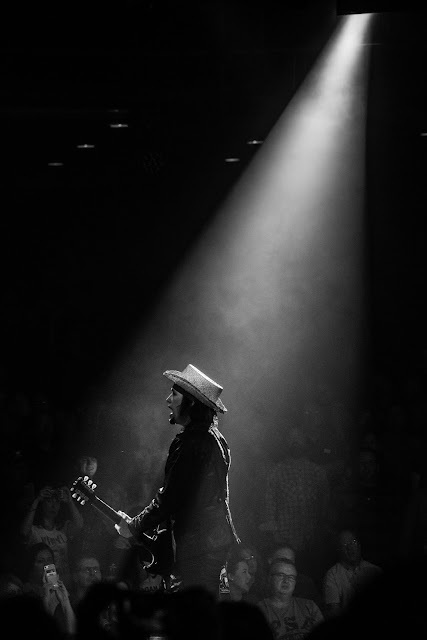 What else can one expect from one of Arizona's favorite Indie bands, but the rocking goods blending to a measure of southern rock with a southwest desert- punk flavor. It's pop, wave, indie, SW, punk, desert rock! The three tracks I heard off their forthcoming EP have a simple rock beat to spend a summer's sunrise to a summer's sundown grooving to. Douglas's voice is effortless, as it seems to come across comfortable and knowing that you are in a place that is solid. A motion towards a southern easy rock- reminiscent to the days of Allman Bros. and Marshal Tucker lightly splashed with a midnight tequila. Smooth brother...so smooth! 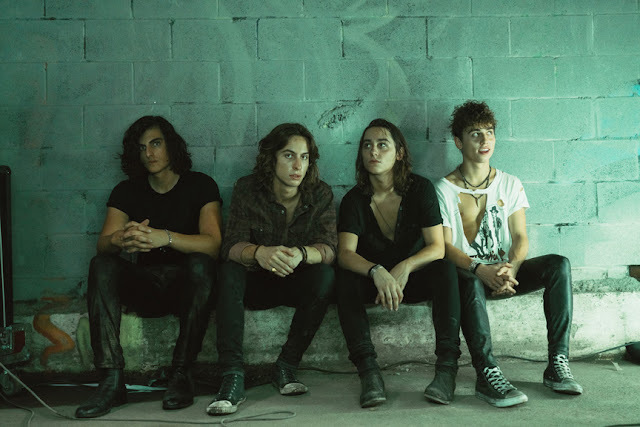 As Mister Lucky moves forward in their music development Douglas, assures his fans that yes they are still that Indie Rock band, but Douglas shared, “The new material is meant to be less straight ahead pop/rock. We're aiming to reflect some different choices from our record collection and pull from some different influences than we've done before. Hopefully that will result with a new record of new sounds. 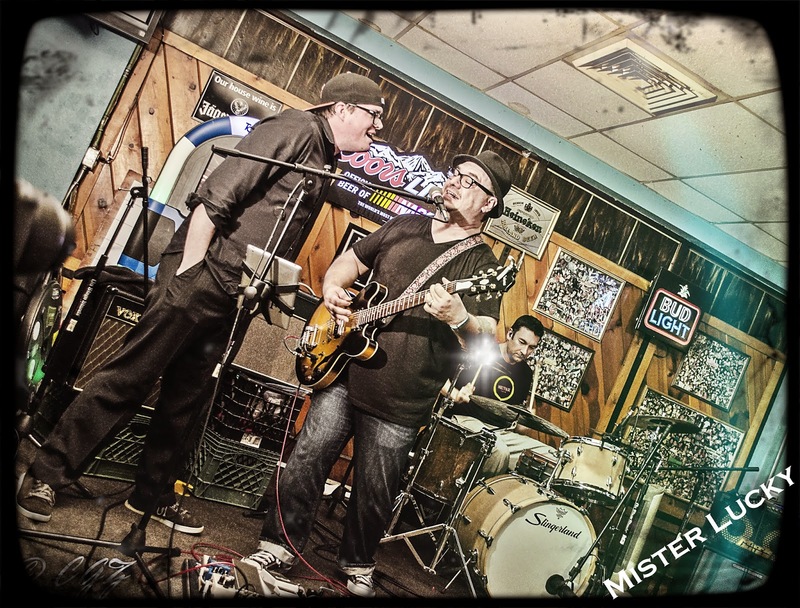 Mister Lucky... is looking to take aim at exploring some different avenues, and alleyways of rock n roll, but still giving their fans that high energy good feeling rock they love. To purchase Mister Lucky's new EP, Tyrant, and follow them on tour visit their website and social media sites. Musicians and Bands are you interested in having your music reviewed and a S/O prior to public release? Email: cowgirlzenphoto at g mail. Mp3's, bio and links.